The public can now invest in the reinvention of the wheel for the first time on StartEngine.com. Shark Wheel, which appeared on the Season 6 finale of Shark Tank, is now opening investment to the public for the first time on StartEngine.com. With this announcement, members of the general public can invest in the reinvention of the wheel by David Patrick. Patrick, Chief Technology Officer for Shark Week, created a new shaped wheel that offer scientifically proven performance advantages compared to the traditional wheel. His passion for skateboarding, coupled with his interest and study in natural sciences, led to the discovery of the wheel, whose shape is based on shark jaws. The pattern itself is also found throughout nature. The final Shark Wheel design is the intersection of a cube, sphere, and three-dimensional sine wave. At first blush, it appears to be a square or cube rolling from the side/at a 45-degree angle, but from the rear it looks like a snake or three-dimensional sine wave in motion. “A square wheel, what could possible go wrong?” quipped Patrick, Shark Wheel’s Chief Technology Officer. Once Patrick realized the advantages of the wheel, a team was assembled, a patent was obtained, and Shark Wheel was born. After multiple prototypes and extensive testing, Shark Wheel launched a successful Kickstarter campaign to bring it to market. 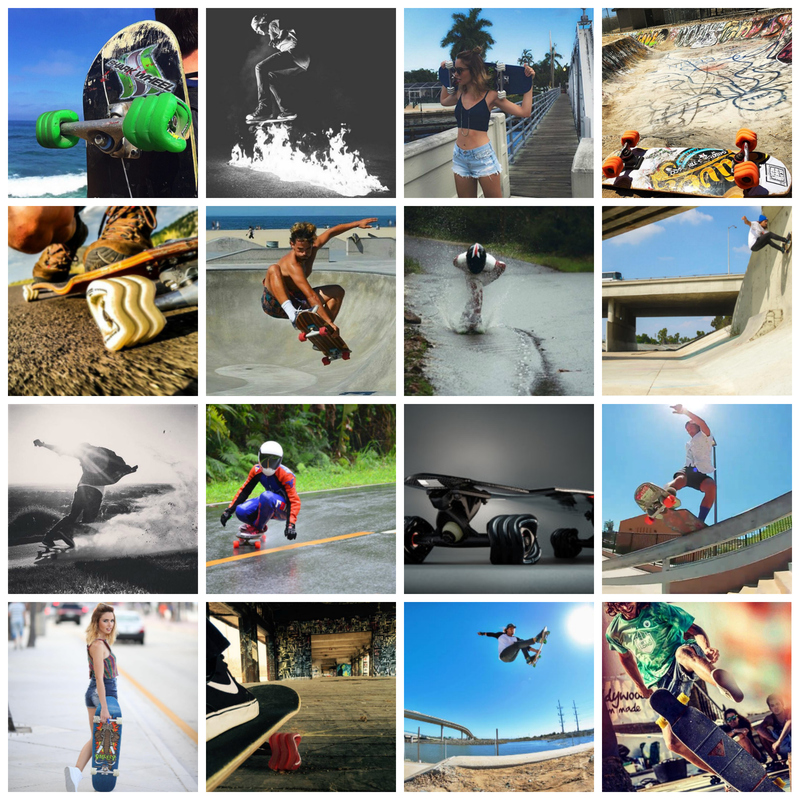 Shark Wheel has well received in the skateboarding industry and is seen as a high-performance product, having won multiple international competitions. “We want to inspire people that the seemingly impossible can be done,” said Zack Fleishman, Shark Wheel’s Chief Operating Officer and former professional tennis player who played at UCLA and won seven singles titles before turning his attention to the business world. Interested investors can go to Shark Wheel’s StartEngine page to view more information about Shark Wheel and see the perks available for different amounts invested in the company. The Shark Wheel team grew up in the California skate and surf culture. Shark Wheel is 100% designed and manufactured in California. The Shark Wheel can be used for almost any application that uses a wheel, but it is the company’s intent to manufacture in only a handful of industries including skateboarding, roller skates, and pallet jack wheels. Shark Wheel plans to license its technology in other industries and is in development for wheels on wheelchairs, hospital beds, ambulance cots, forklifts, lawnmowers, luggage, farming equipment, and much more. The Shark Wheel will not work on items that lean or tilt excessively, i.e. motorcycles, bicycles, and in-line rollerblades. In 2012, the Los Angeles Cleantech Incubator named Shark Wheel one of its select portfolio companies for its wide array of performance advantages across industries. Based in Orange County, Calif., Shark Wheel opened its first skateboard retail shop in Lake Forest, Calif. Attached to the retail shop is a large warehouse where research and development occurs. David M. Patrick, inventor of the Shark Wheel, works with Pedro Valdez, world-renowned Hollywood mold maker (Spiderman, Batman, Pirates of the Caribbean, etc. ), to create the latest Shark Wheel innovations. Chief Operating Officer Zack Fleishman directs the business side of Shark Wheel. Shark Wheel aired on the Season 6 Season Finale of Shark Tank, the Discovery Channel and many other major news outlets.